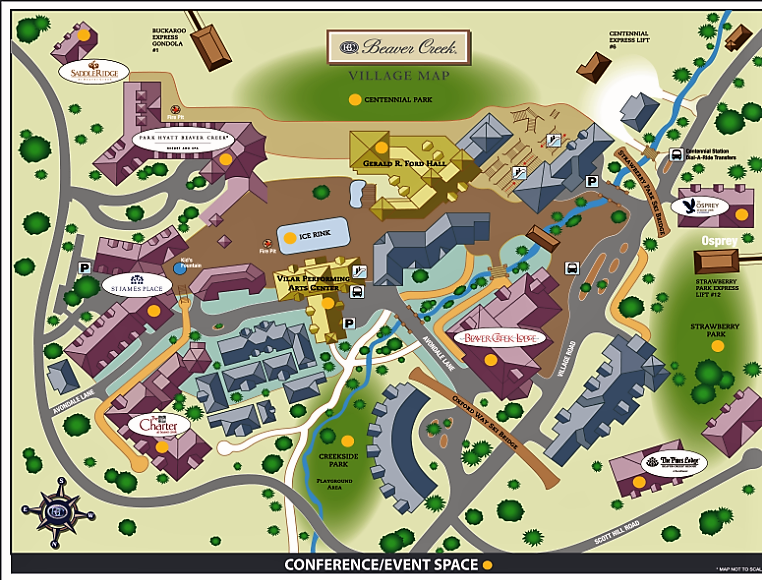 Beaver Creek is built around a European-style, central village plaza, providing convenient access to meeting and conference facilities in the spacious and versatile Gerald R. Ford Hall, Ice Rink, Vilar Performing Arts Center and among high end lodging options. A stroll across the village with enticing galleries, restaurants and shops takes less than five minutes. 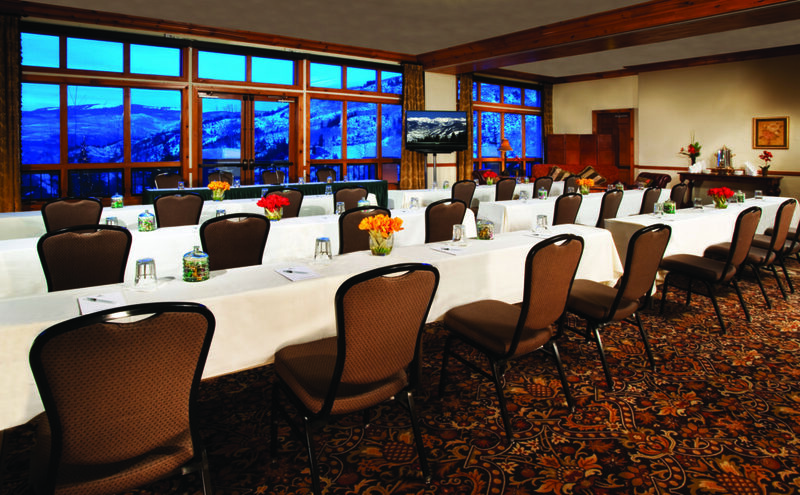 Beaver Creek offers meeting planners ease of booking large conferences with a unified village-wide approach, coupled with the resorts legendary attention to detail. 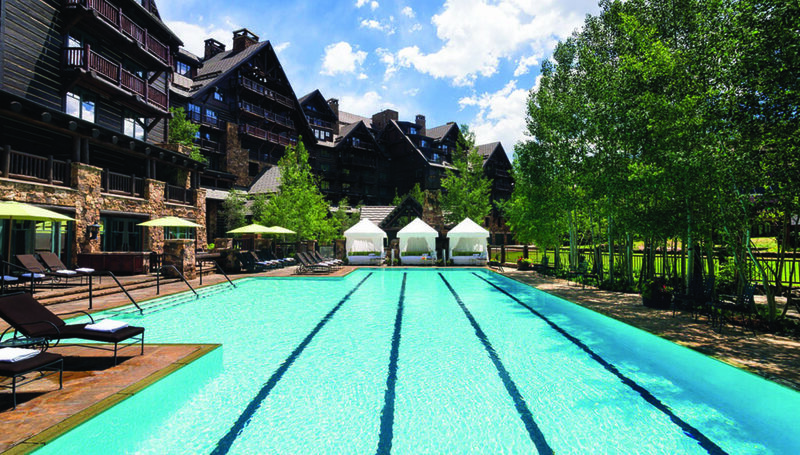 With almost 53,000 square feet of flexible function space and additional unique outdoor venues, Beaver Creek is the ideal destination 365 days of the year. 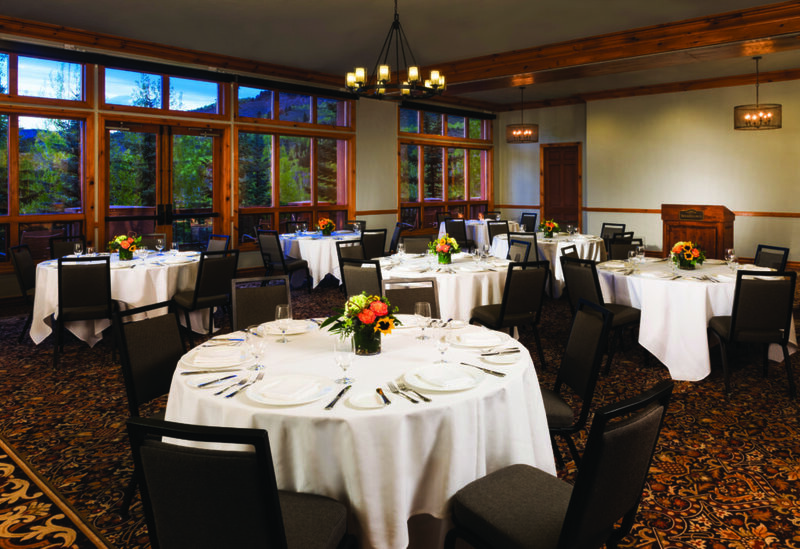 Recognized for setting the standard of delivering conference, Beaver Creek meeting and special event guests the finest mountain resort experience through legendary attention to detail, unique meeting venues and rarefied activities in summer and winter. From the moment meeting attendees pass through our gates until the moment they leave our resort, we act as perpetual hosts with the goal of enhancing and elevating the conference experience. 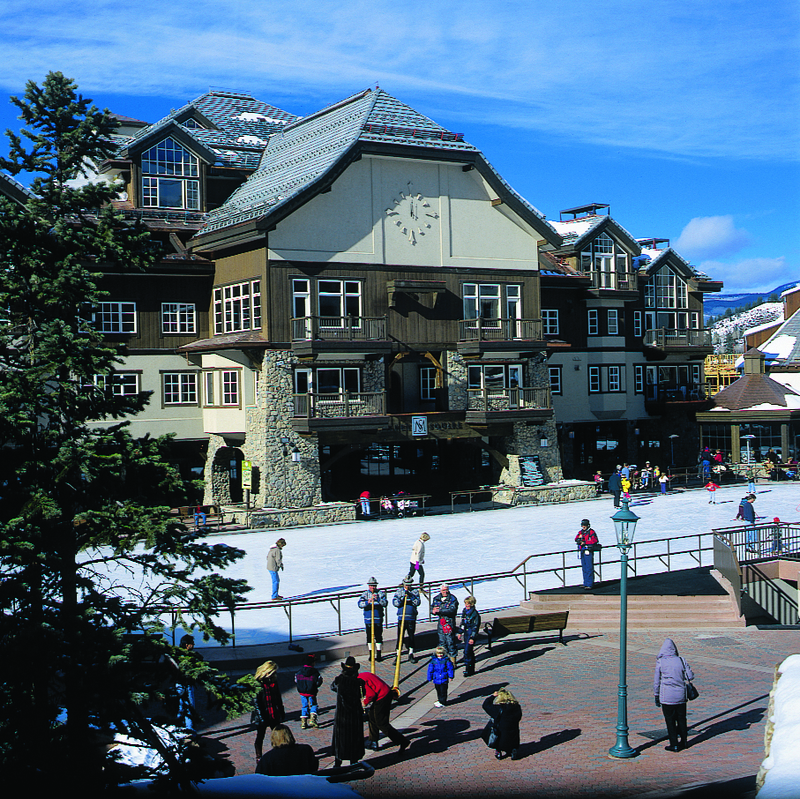 Beaver Creek Village is centered around a large open-air plaza with outdoor seating and one of the only year-round ice skating rinks in the country. 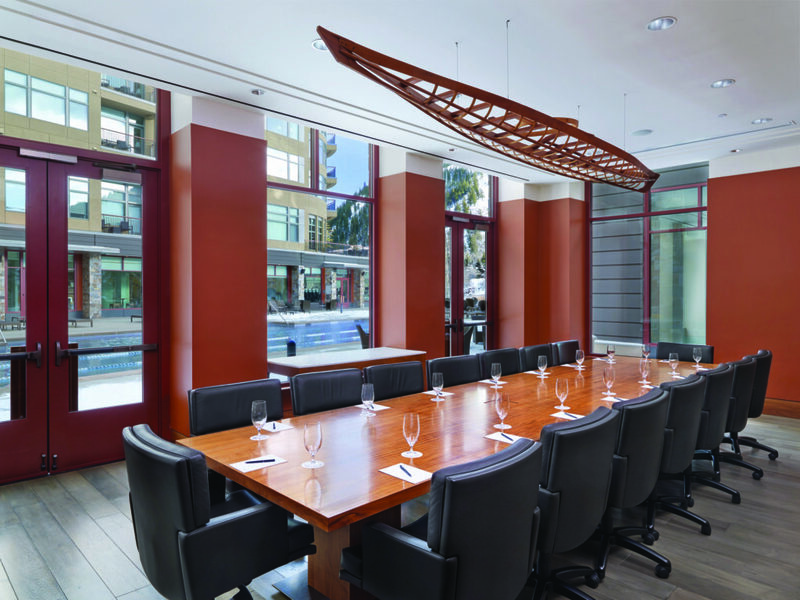 We have over 52,000 square feet of flexible indoor conference space as well as outdoor venues that lend themselves to unique dining experiences, breakout sessions, team buildings or concerts and can accommodate 10-6,000 guests. 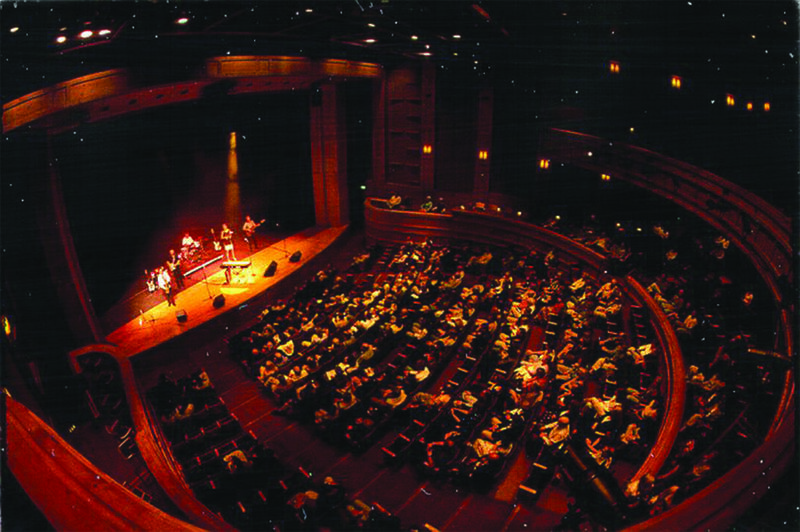 The Vilar Performing Arts Center, a state-of-the-art facility located beneath the ice rink in the heart of Beaver Creek Village, contains a 535-seat theater with a wide variety of programming from concerts to comedy, theatre and family productions. 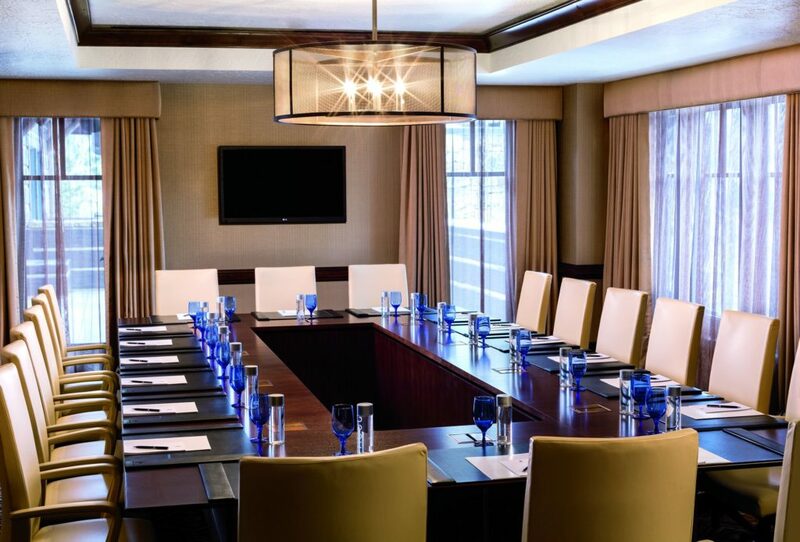 The theatre is available to host meetings and events during select times of the year. 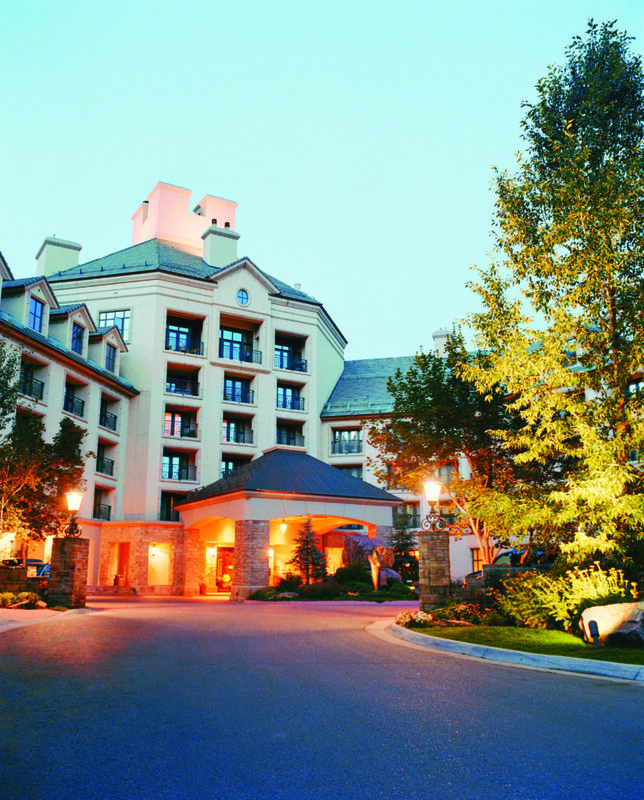 We offer a wide array of lodging options in Beaver Creek to fit the needs of all groups. 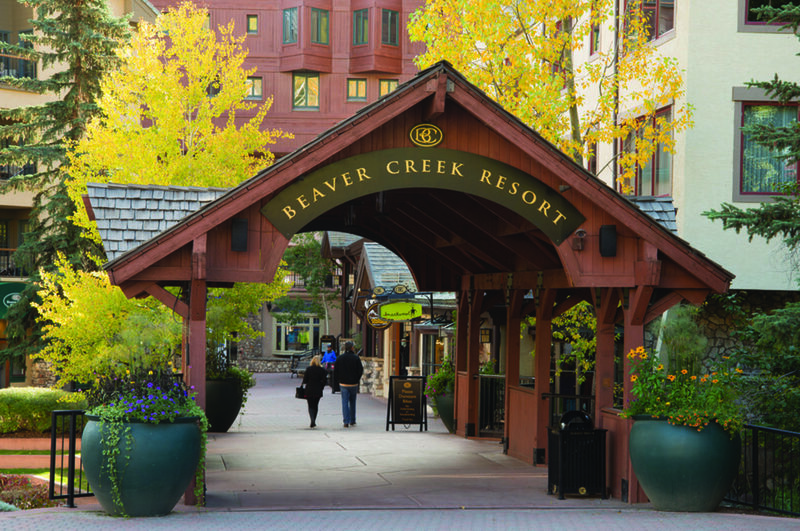 Beaver Creek boasts award winning, inclusive properties, complete with spas, boutique hotels, condominiums and luxury homes, providing something for everyone. The vast majority of our lodging offerings are accessible to the Village center, via beautifully landscaped pedestrian walkways. 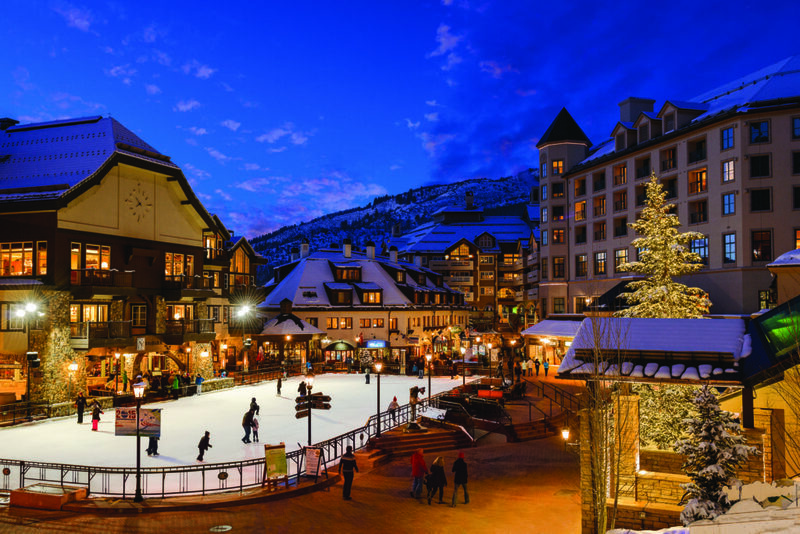 Beaver Creek also provides a complimentary on demand Village wide shuttle system, Dial-A-Ride, that connects all points of interest such as restaurants, shopping and activities, as well as the other Village of Beaver Cree, Bachelor Gulch and Arrowhead. No matter your destination it’s only a few moments away. 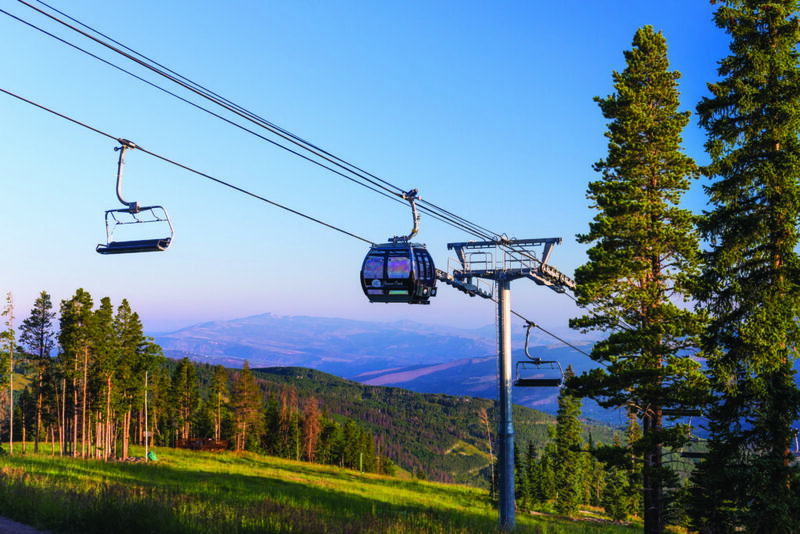 High in the Rocky Mountains under blue skies, surrounded by summer flowers or winter powder, Beaver Creek is the ideal location for the wedding you have been dreaming of all of your life. 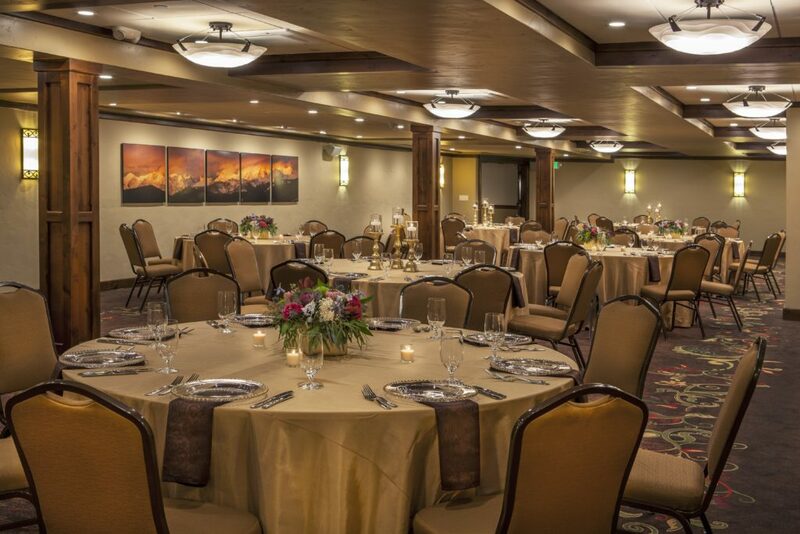 The legendary attention to detail along with the wide variety of unique indoor and outdoor venues make Beaver Creek the ideal destination to host the perfect ceremony and reception for an intimate gathering of 20 to a large group of 500. 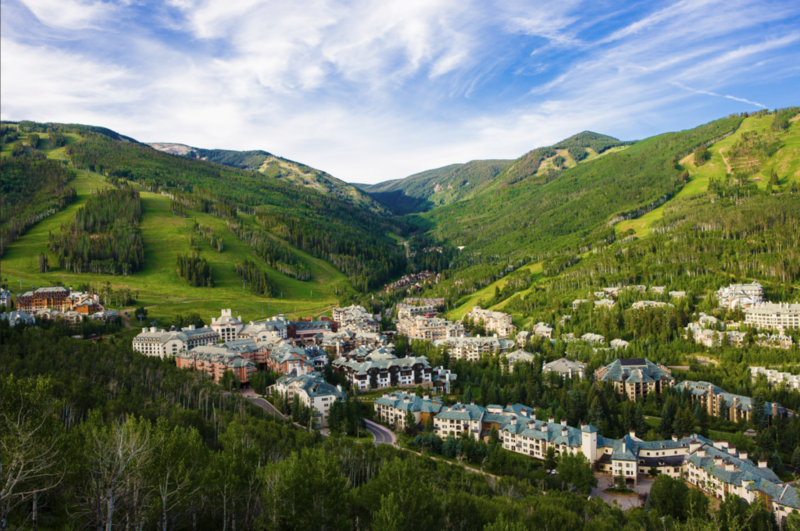 Beaver Creek Resort is kicking off the summer season with Blues, Brews & BBQ festival this weekend. 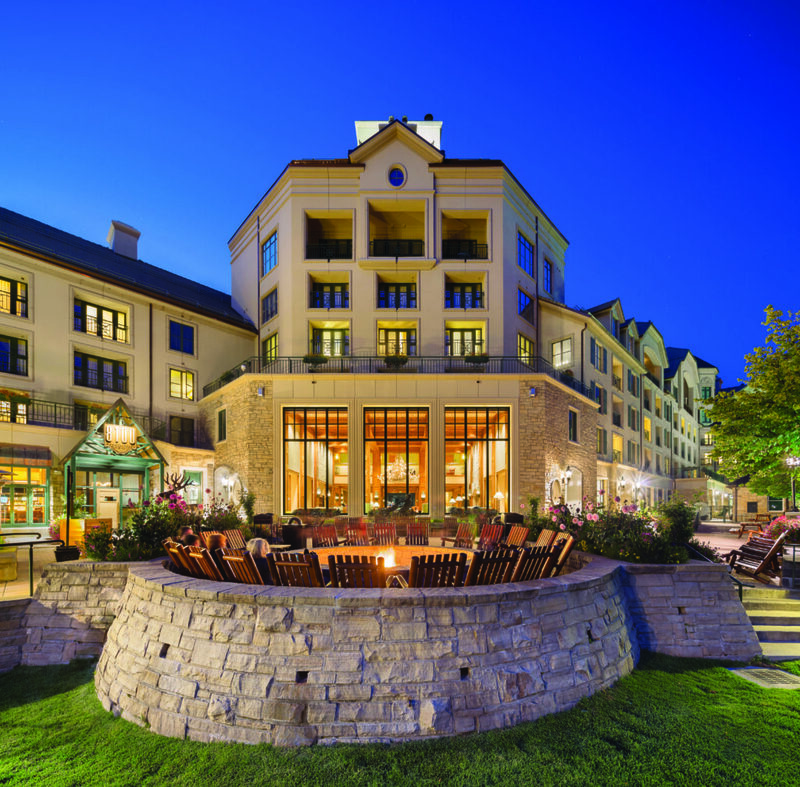 Beaver Creek Resort is kicking off the summer season with Blues, Brews and BBQ this weekend!